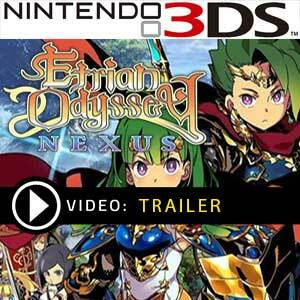 Find all Nintendo 3DS Download Code stores and prices to download and play Etrian Odyssey Nexus at the best price. Save time and money: Compare CD Key Game stores. 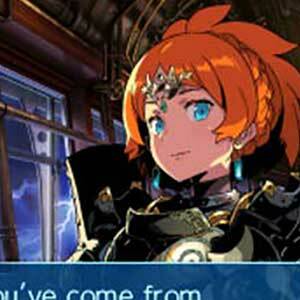 Activate Etrian Odyssey Nexus Download Code on the Nintendo eShop to download your 3DS game. You can participate to these tests by adding comments about your Nintendo 3DS Game Code purchase in the store review page. 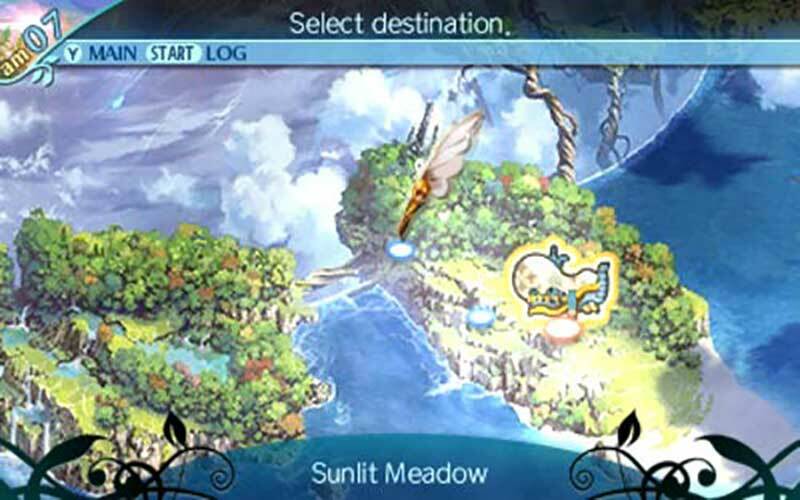 Enjoy the best deals for Etrian Odyssey Nexus Game Download Code with Allkeyshop.com! 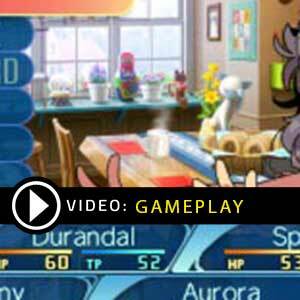 Etrian Odyssey Nexus is a role playing game published and developed by Atlus for the Nintendo 3DS . 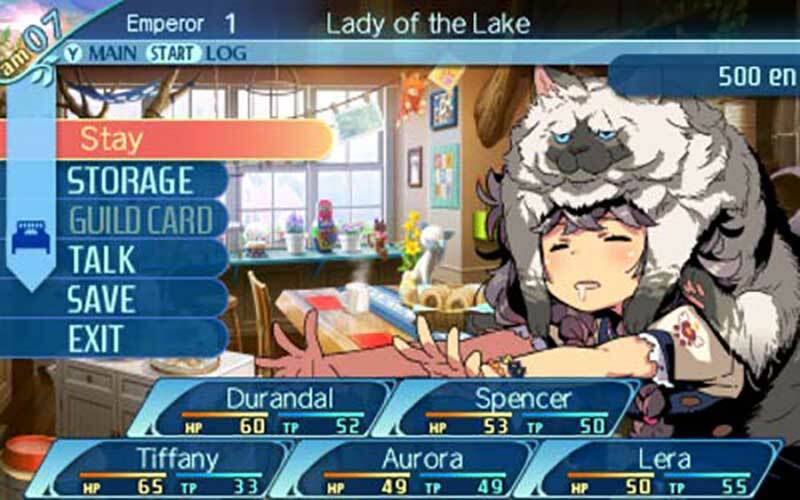 This is the definitive Etrian Odyssey experience with many more classes and customization options. Delve into the expansive dungeons on a thrilling adventure. This game is set to be released on February 5, 2019. There are 6 offers ranging from 36.99€ to 42.91€. 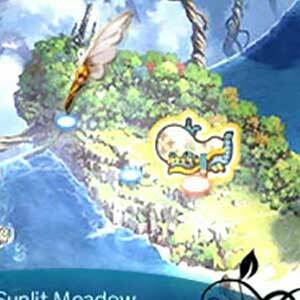 BOX GAME : This is Etrian Odyssey Nexus Nintendo 3DS Box Edition (DVD-CD ROM). This is not a downloadable product. Please read the sellers page for any additional costs (taxes, shipping), delivery time for your country and languages available. NINTENDO CODE : This is a digital code for Etrian Odyssey Nexus Nintendo 3DS. Use the download code on the Nintendo eShop of your Console. Once connected to the Nintendo eShop, you can enter and redeem the Download Code. Read carefully the store description about any language and region restrictions. 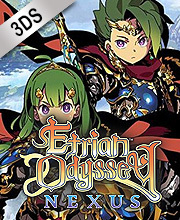 US BOX GAME : This is an US import of Etrian Odyssey Nexus Nintendo 3DS in Box Edition (DVD-CD ROM). This is not a downloadable product. Please read the sellers page for any additional costs (taxes, shipping), delivery time for your country and languages available.